When Your Car Breaks Down, Help Is On The Way! With 60-minute response times and professional roadside know-how, Mel’s Auto Services returns your vehicle to safety. When you call Mel’s Auto Services, trust that roadside help is on the way! If your car is broken down or stuck on the side of the road, you’re probably feeling frustrated and perhaps a bit scared. With dozens of other car towing companies in the area, it’s tough picking someone who you can trust to get on the scene and address your roadside problems quickly. Mel’s Auto Services is committed to the safety of our customers and understands the urgency that roadside auto issues causes. Our trucks are readily available to tow your vehicle to safety whenever you need us! Our roadside technicians have been serving the Canton area since 1994, and have experience in towing cars, SUVs, trucks, motorcycles, and more. No matter if you’re having your vehicle towed to your home or a body shop, we’re committed to getting it there safely. Is calling a tow truck necessary or can I try to deal with the vehicle myself? With all of the car towing companies in the Canton area, make sure you’re selecting the right one to give your business to. 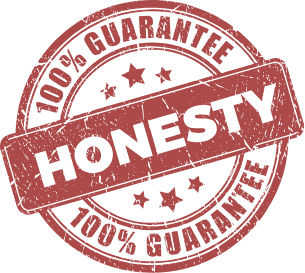 Quick response times and affordable quotes are both important, but what about the reputation of the company? If improperly towed, your car could be facing more damage (read: more expensive repairs)! Mel’s Auto Services’ team is well-known throughout the area as towing professionals that care about the safety of their customers, so we offer the highest quality services in the area. We take our jobs seriously and are readily available to give our customers the safe towing services that they deserve. 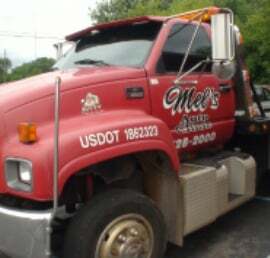 Contact Mel’s Auto Services now to request car towing services! We’ll get you to safety as quickly as possible.